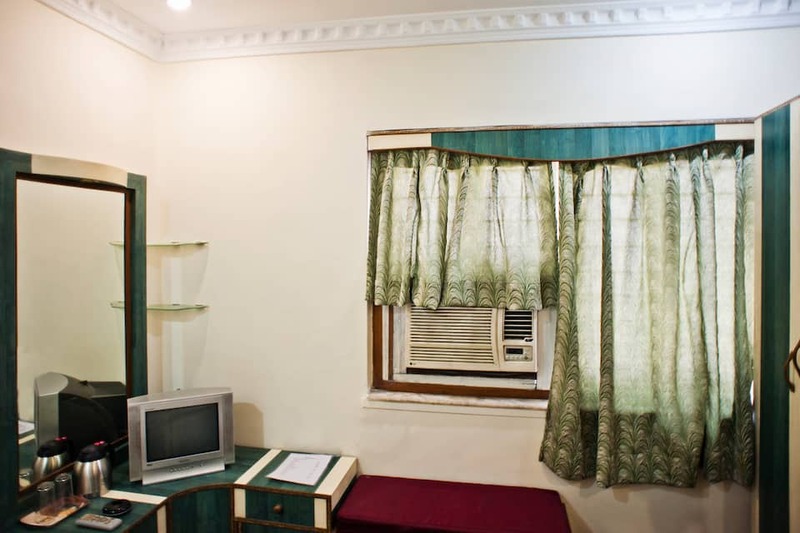 Hotel Green Inn is strategically located at walking distance from the Metro station in Kolkata, offering a budget accommodation. 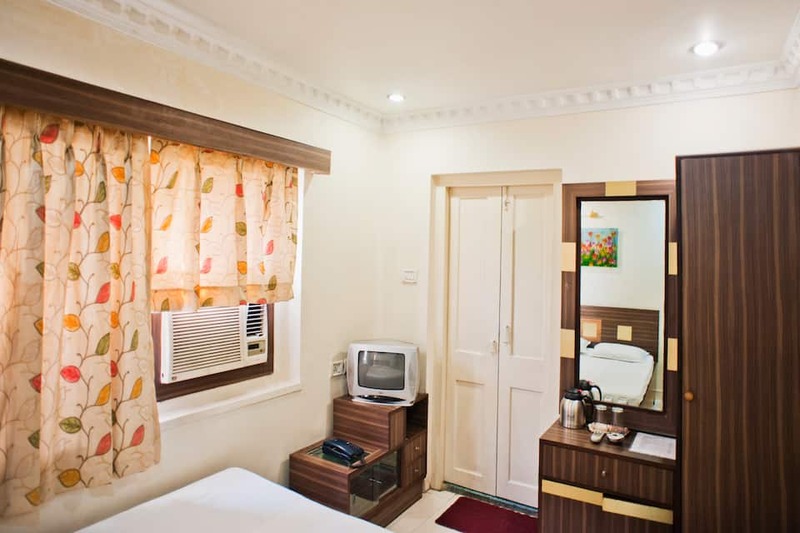 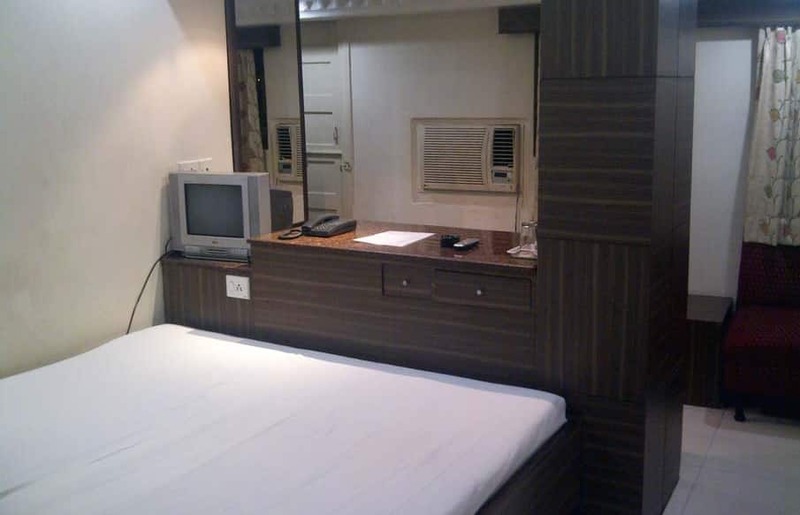 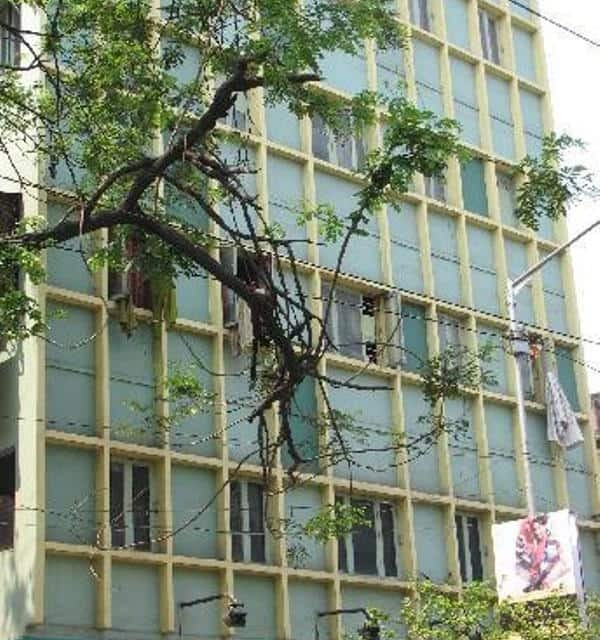 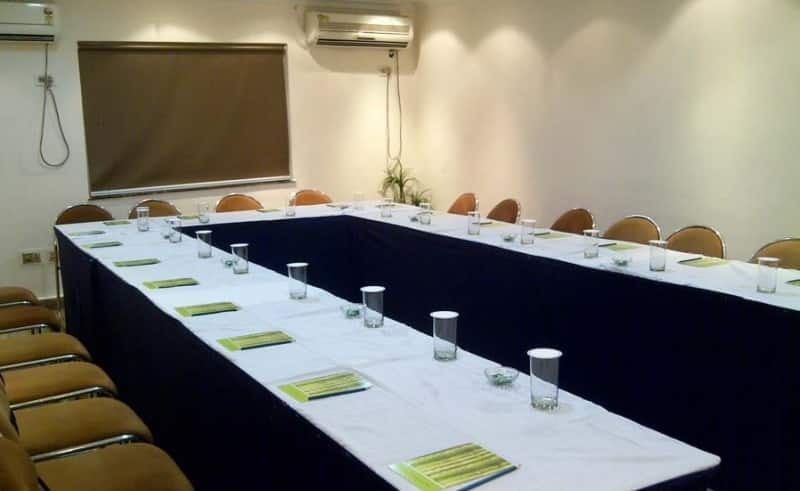 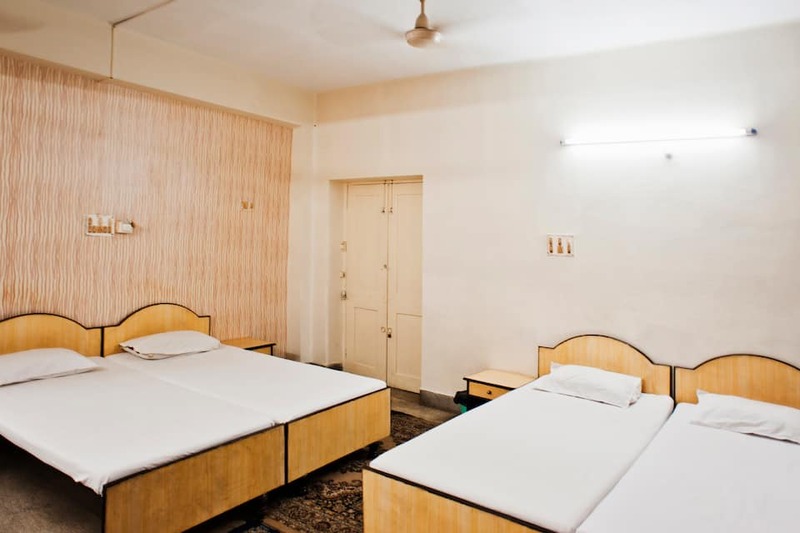 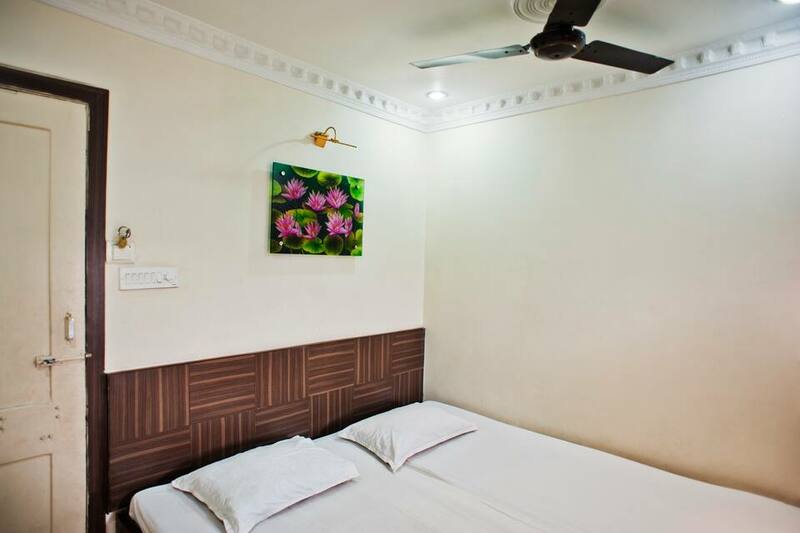 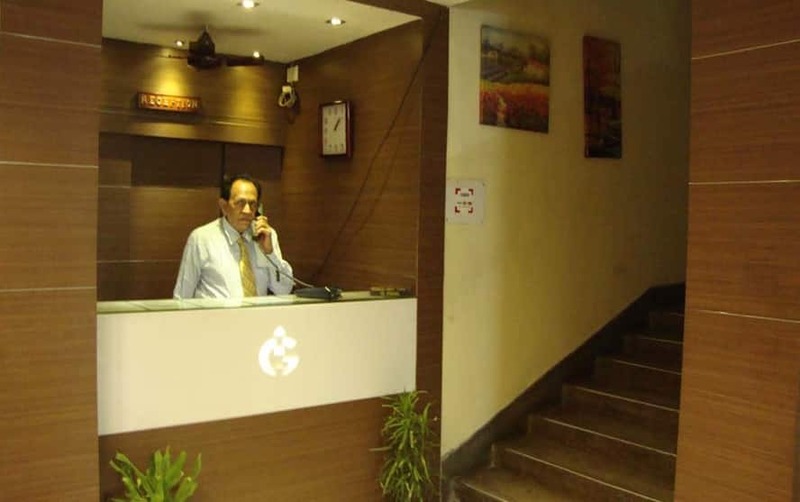 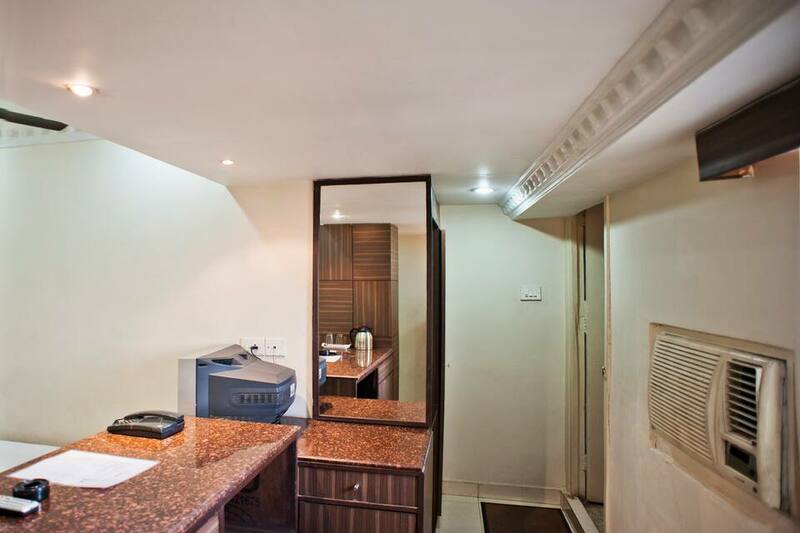 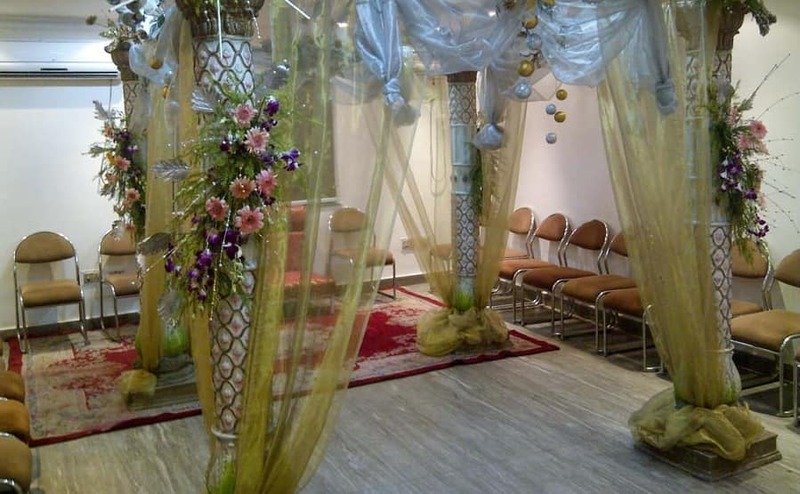 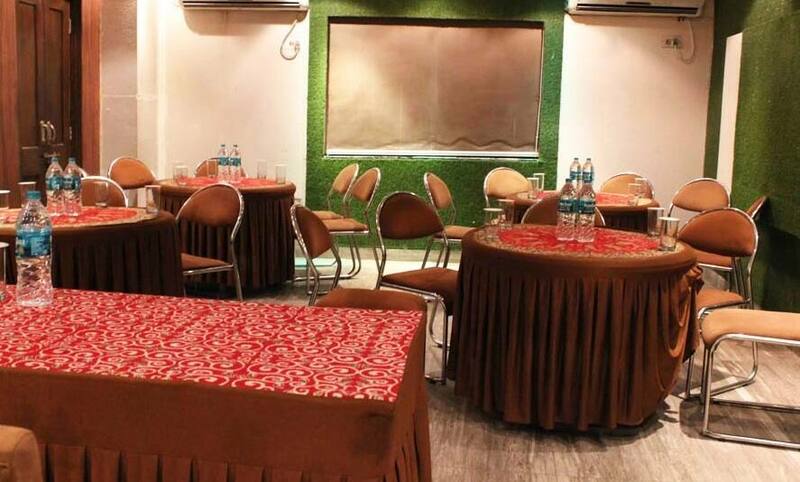 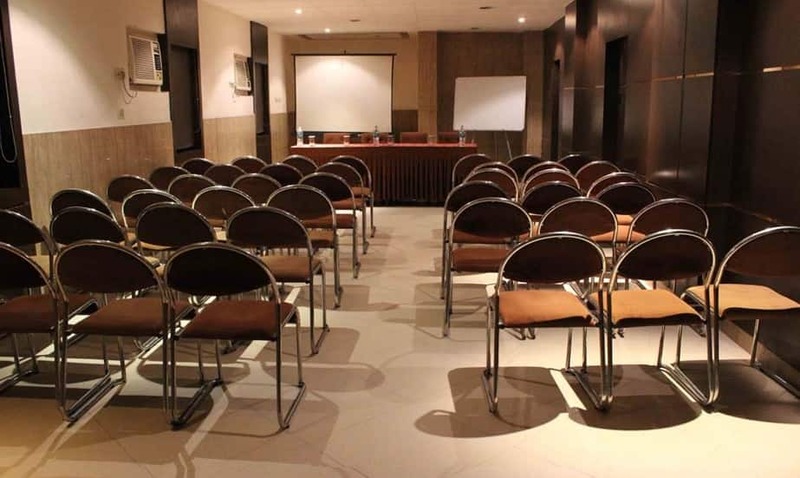 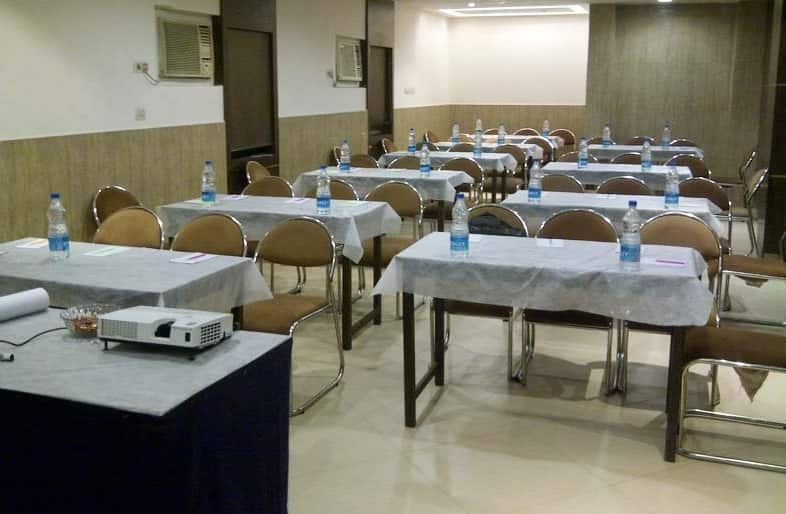 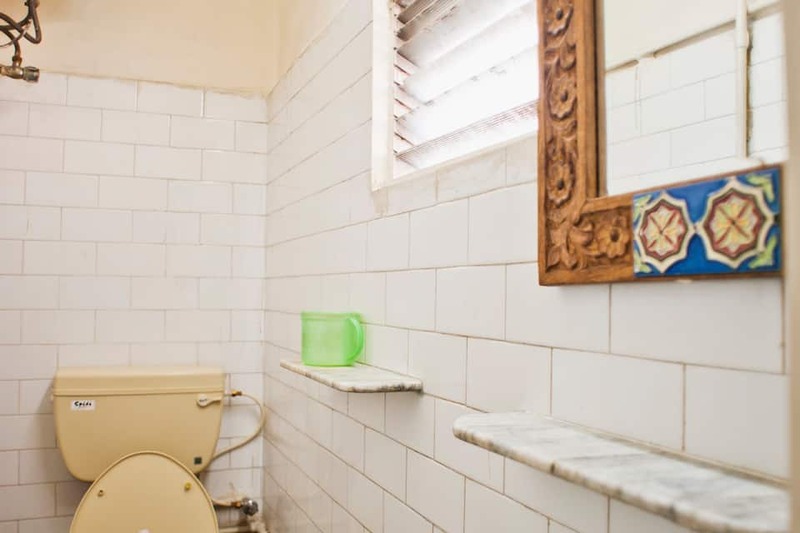 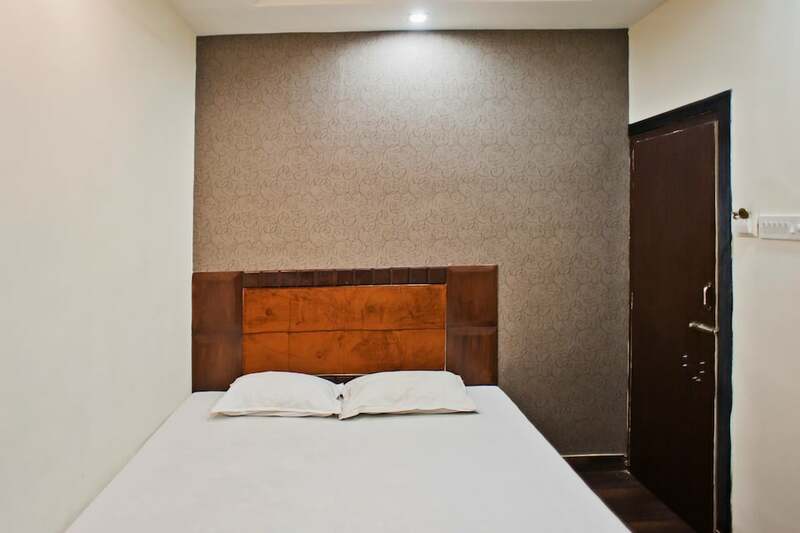 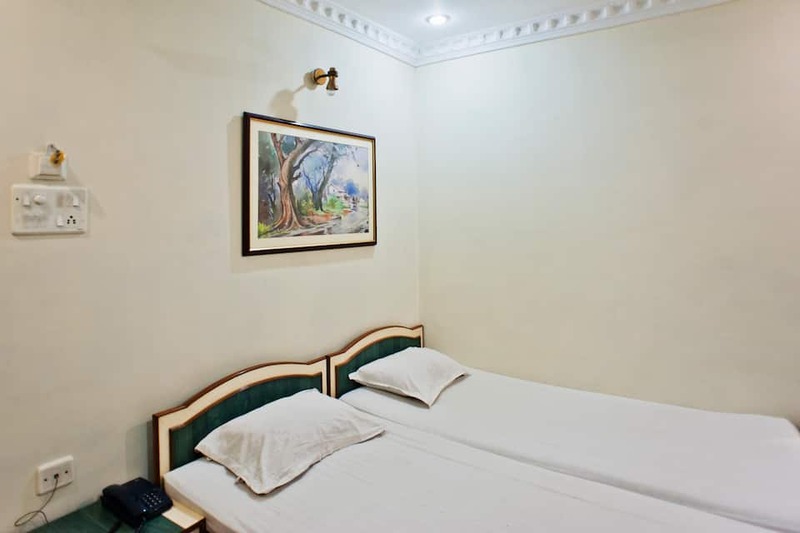 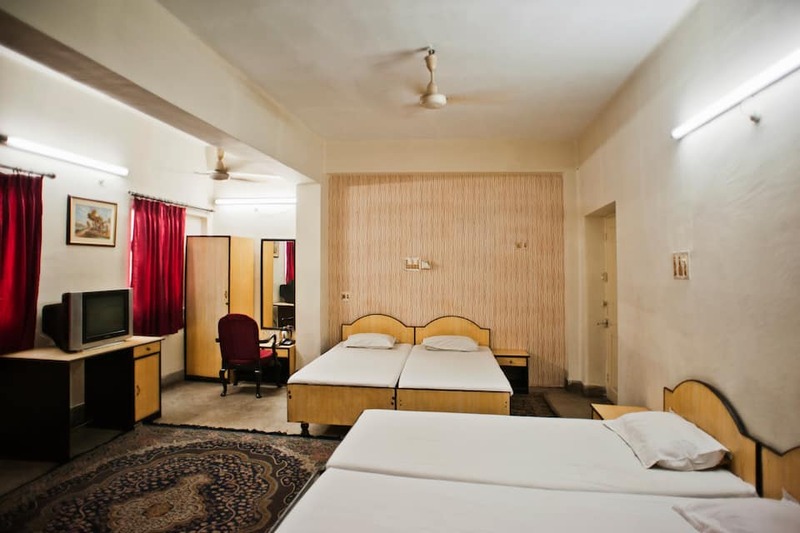 The economical hotel is 22 Km away from the Netaji Subhas Airport and 5 km from Howrah railway station. 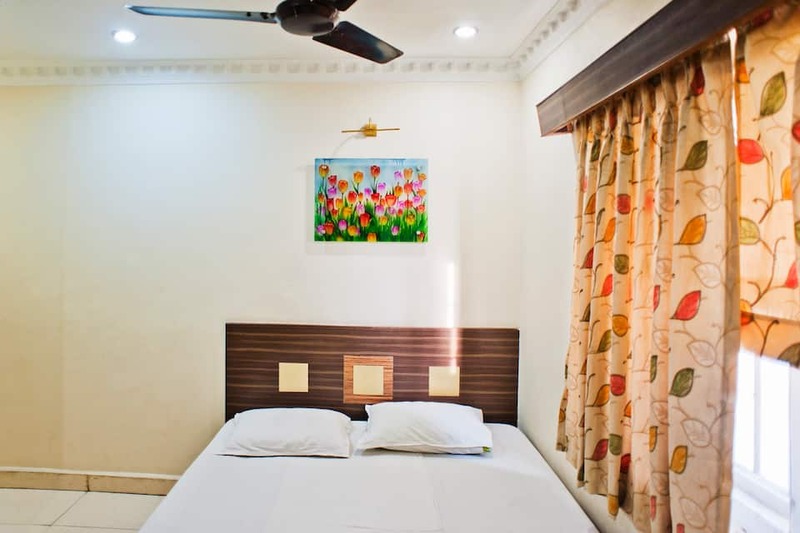 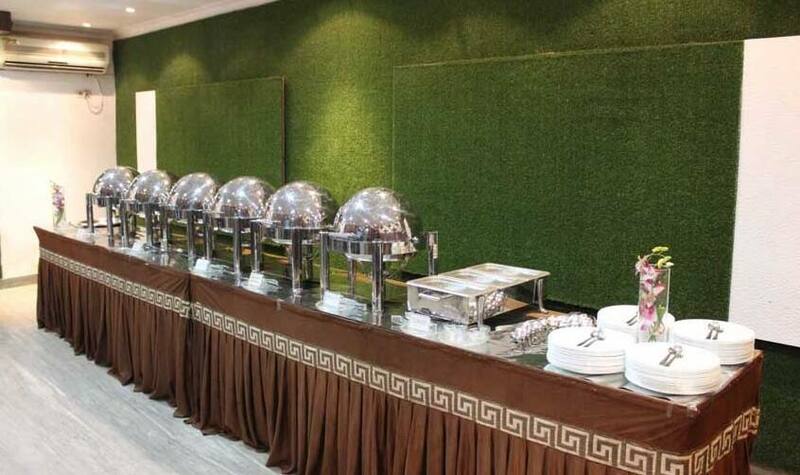 This contemporary hotel comprises amenities like car rental facility, laundry service, conference room and banquet facility.